Though tenant advocates and landlords cut a deal to change the state’s Loft Law, the legislation didn’t gain enough support in Albany before the session ended last week. The Loft Law was first enacted in the 1980s to require owners of certain industrial buildings in Manhattan that were illegally occupied by artists to bring the properties up to code and enter them into rent regulation. The law was then applied to parts of Brooklyn and Queens. But the time period for tenants to apply for such protection expired last year, which led tenant groups to call for renewal of the deadline and the inclusion of more types of buildings. 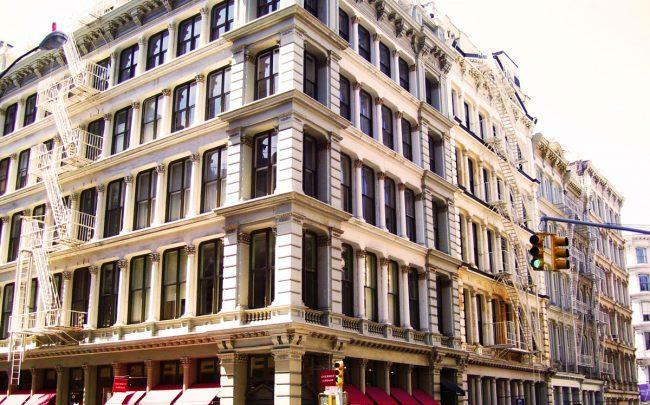 Meanwhile, a landlord group — the NYC Community for Improving Residential Conversions of Lofts — drafted legislation calling for more latitude in collecting rent and evicting tenants. The two sides came to an agreement, resulting in a bill introduced by State Sen. Martin Dilan on Thursday, Crain’s reported. But the bill failed to get key support before the end of the legislative session.